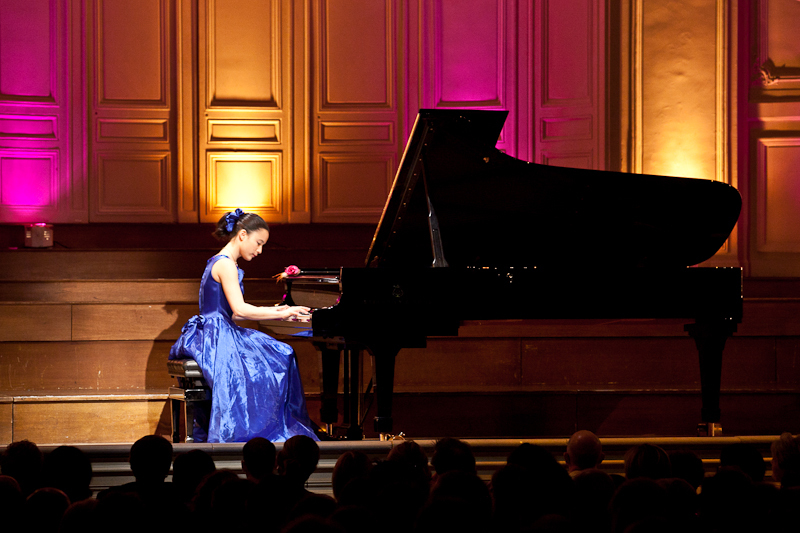 « Piano – Discovered at the age of 10, this pianist due to turn thirty soon is a one-of-a-kind prodigy. The list of musicians who dubbed her speaks for itself: Merlet, Chung, or still Duchâble… So many mentors who bestow on her piano a sense of poetry unheard of. The program she convenes tonight, from baroque Spain to Latin America, is much like her: dreamy and nomadic.